You asked, and now it's time for us to deliver. 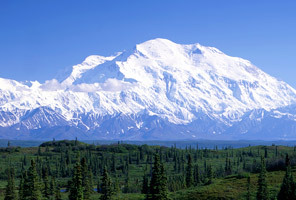 IMG Denali, LLC is the newest Denali guide service. We were awarded a ten-year concession contract by Denali National Park and Preserve in July of 2018. What does all this mean? 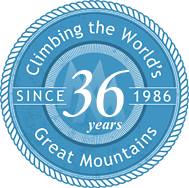 Well, with great excitement and anticipation, IMGD will be organizing three trips on the Great One via the West Buttress Route this coming 2019 climbing season. 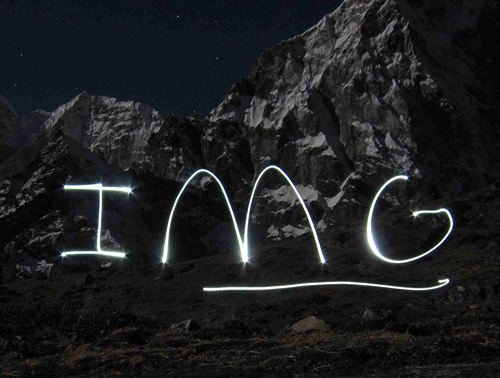 International Mountain Guides, LLC is the exclusive booking agent for IMGD and we are ready to start climbing Denali! Lace up your boots and pack your duffels because it's time to head up north. At 20,310', Denali is simply the tallest mountain in North America and one of the most coveted of the fabled Seven Summits. 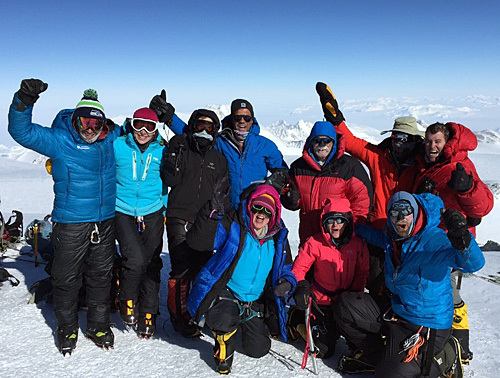 IMG Denali's owners and guides have been climbing Denali since the early 1970's. In fact, they were some of the first to guide on Denali and have 57 successful ascents of Denali between themselves. That's an experience base which is hard to match. 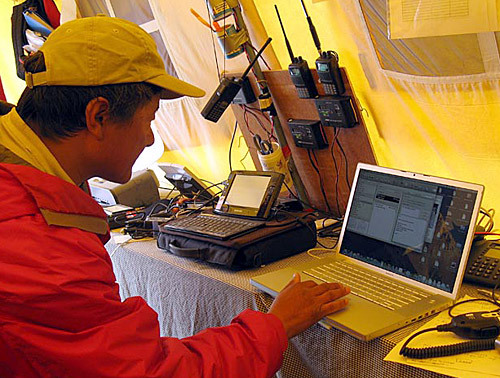 All IMG Denali expeditions will be structured at a 2:1 client to guide ratio. 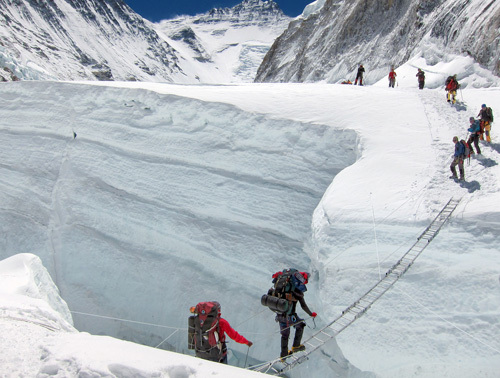 Our 3-week expedition is limited to 8 climbers led by 4 guides resulting in a more personal experience with your guides. With only three expeditions scheduled for the 2019 climbing season, you can be assured that you won't be just another number among many. 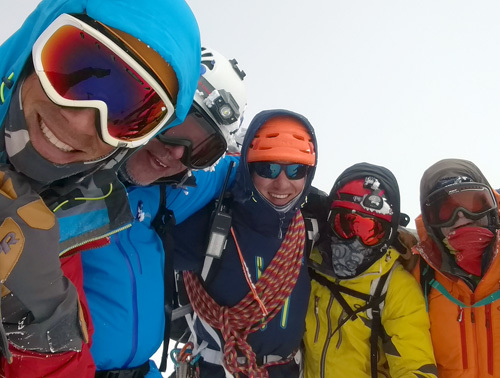 Constant, personal contact throughout the planning stages will be yet another reason to climb with IMG Denali. We have based IMG Denali on the philosophy that personal touch and attention to detail is very important in creating a successful expedition, especially one as serious as Denali, and that is what you'll receive. 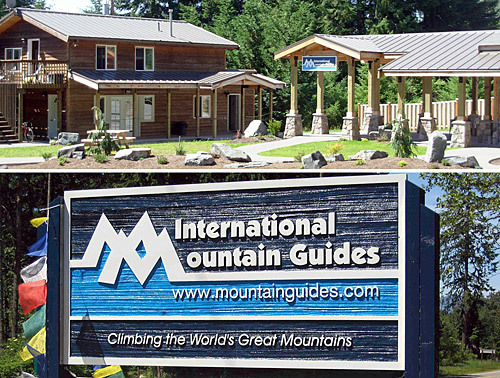 International Mountain Guides, LLC provides booking services for IMG Denali, LLC, an authorized concessioner of Denali National Park and Preserve. I left the mountain without a doubt that we chose and were with the best organization and people on the hill. I think most of the rest of base camp knew it too.